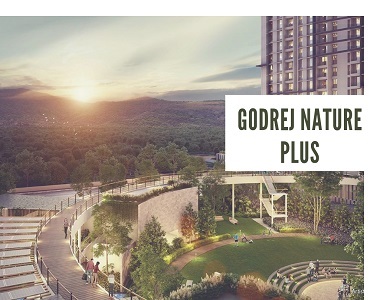 If you are looking for an elegant home close to Gurgaon, you should have a look at Godrej Nature Plus, the residential complex that has come up in Sohna Road. 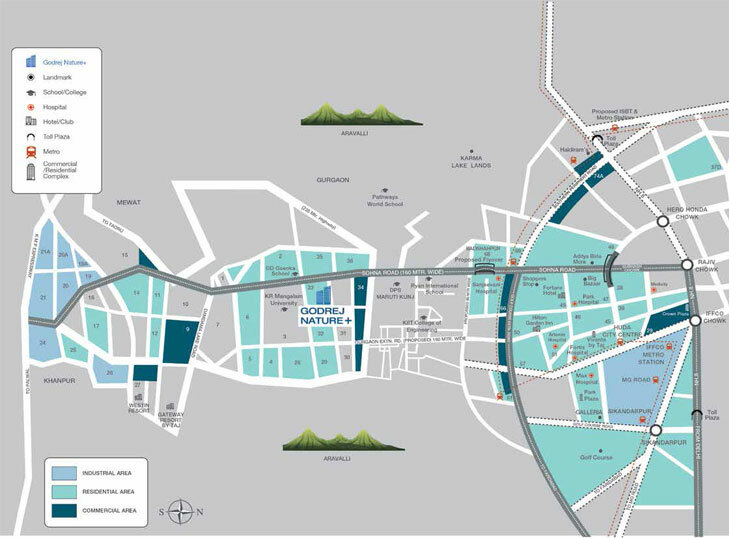 Strategically located in South of Gurgaon Sector 33, the estate brings you a wide range of amenities. If you are willing to embrace a lifestyle full of luxury and comfort, you can buy an apartment in this residential complex. The environment gives you a healthier and happier life and your wellbeing comes first when you move to the estate. You can reside in the lap of nature when you buy an apartment in the residential complex. The township spreads across 17 acres of land and each floor has four apartments. The floor planning has been intelligent, leaving an extensive area as public space for the residents. The apartments are spacious and are all corner units. The residents will enjoy the architectural splendor of these apartments. These homes come with high ceilings, and the residents will enjoy the sophisticated interiors here. The estate has got a themed central garden and green living facilities. The estate has world-class security features and you will enjoy your housing dreams in the residential complex. It has got more than 60% of the green area. The windows are of full-length and all the bedrooms have wooden flooring. The residents moving to Godrej Nature Plus Sohna Road will enjoy the location advantage of the area. The commercial importance of Gurgaon is on the rise. They can get across to the important commercial zones of the city in quick time from the estate. 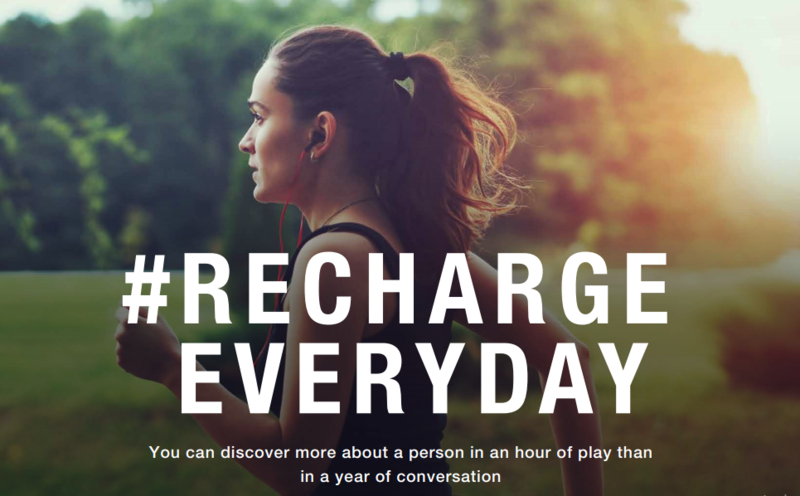 The residents can enjoy a wide range of amenities in the complex, including swimming pool, gym, recreational areas, various indoor and outdoor games, and so on. The residents can enjoy a quality time in the clubhouse in the complex. Besides, it comes with a health club and café. The children can play in their dedicated play areas. The senior citizens can spend their time in the spaces developed particularly for them. The complex also has a party hall, convenience store, and ATM. Book lovers can spend their time in the library. 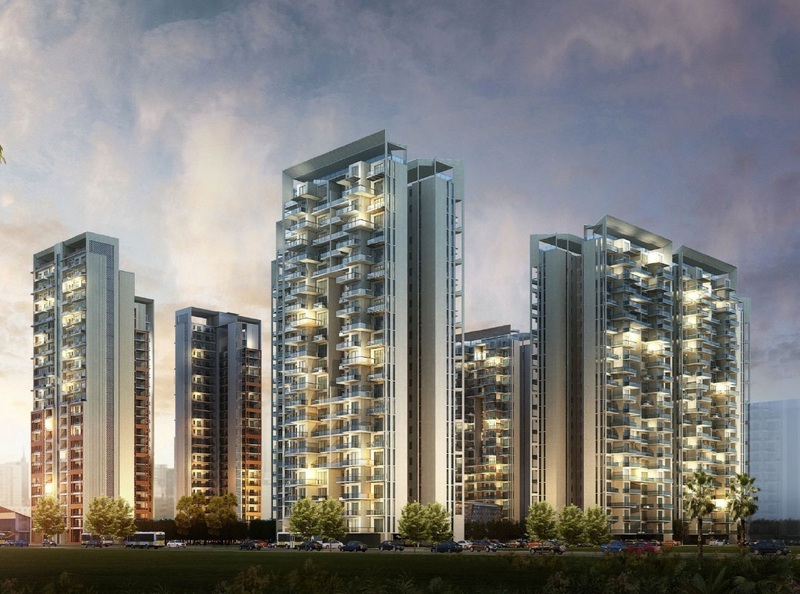 The demand for property in Gurgaon is on the rise. Investors and homeowners from various parts of the country are interested in buying these apartments. 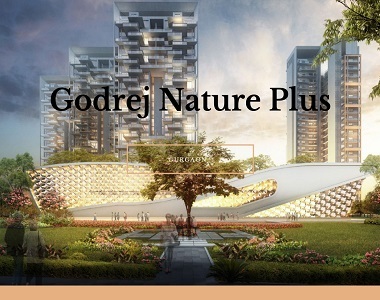 If you are willing to buy an apartment in Godrej Nature Plus South of Gurgaon Sector 33, you can make your investment now. Cherish your housing dreams, close to nature in the sophisticated apartments in Gurgaon. In posh city like Gurgaon , Nice property with affordable budget range !